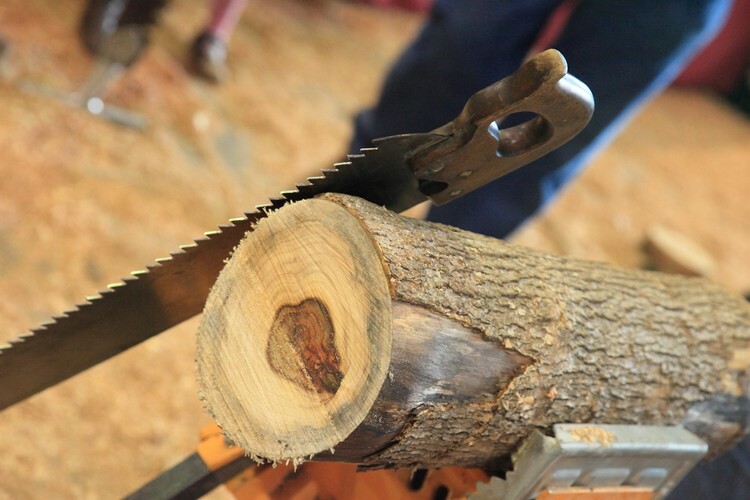 Roll up your sleeves and get ready for the timber and woodworking experience of the year! 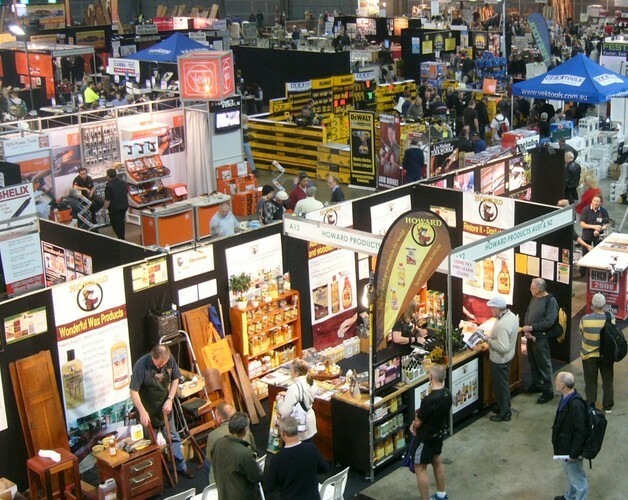 The Timber & Working With Wood Show is Australia's premier event for woodworking. From the weekend hobbyist and home DIY'er through to the most experienced enthusiasts, this is a show you cannot miss! 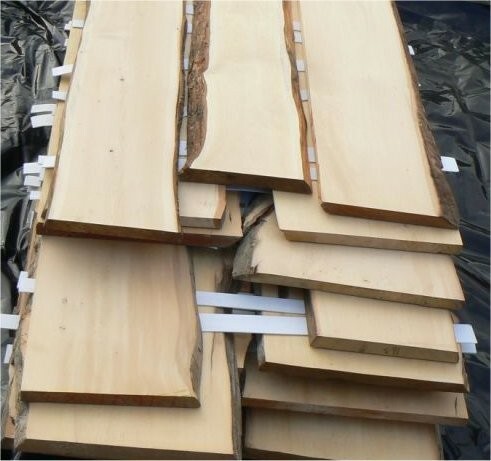 See the best in the industry, share their expertise, have fun trying new techniques and tools - and experience some of the world's finest timbers... all at the one location! 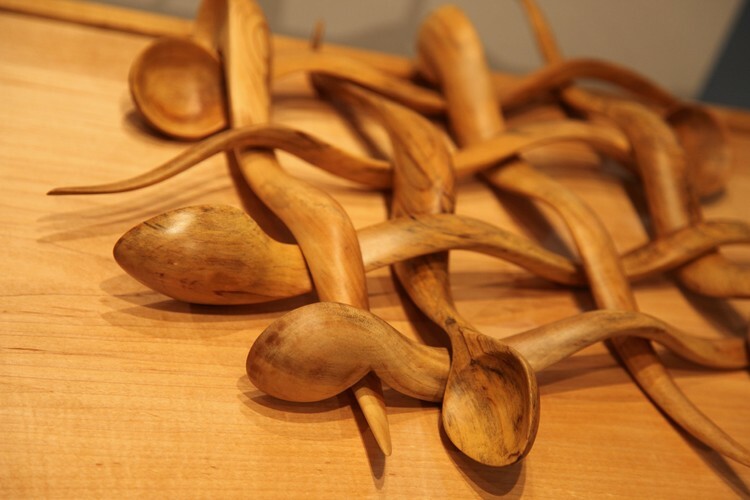 The Timber & Working With Wood Show is all about getting involved whether you want to learn a new technique or master a specific tool, the show puts you in the company of some of the world’s leading wood working experts. Come, Try & Learn workshops are free, open to all ages and a great way of getting skills and knowledge from the best of the best. Visit our web site to "Subscribe" to Club Woody!